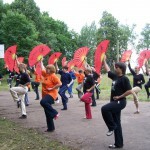 Tai Chi Chuan, Chen style - the oldest "internal" martial arts style, the most entertaining and effective in combat use. Extremely effective for gaining indestructible health, harmony, balance at any age and for real self-defense. 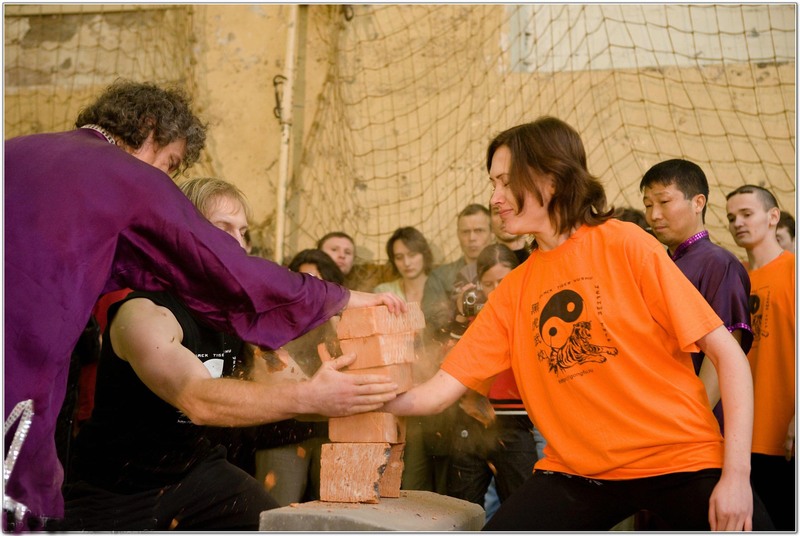 Hard Qigong "Iron Shirt" - a method of strengthening the body and mind, nurturing energy, space and achieve the unity of man, methods of gaining incredible physical abilities. 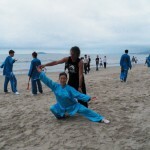 Without qigong impossible any significant progress in the martial art. Technique "iron shirt" - reliable protection against any physical, mental, emotional and energetic influences. 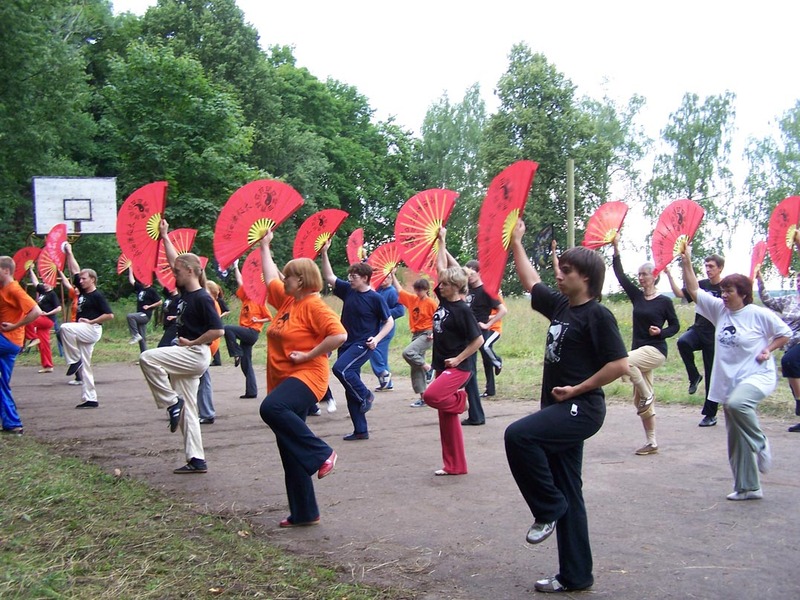 Tai Chi Chuan, Shen style - combining work with internal energy (nei-chi) with elements of external rigidity and speed, is also the art of attack and defense. Serious attention is paid to work with acupuncture points and channels that has beneficial effects on health, prolongs life and has a rejuvenating effect. 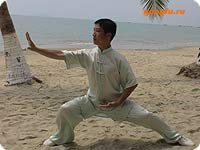 Shen Tai Chi - a collection of ancient the most effective methods and techniques of internal fighting and self-healing. Welcome to the new group, the beginning of classes in the middle on March 2017. Classes two times a week in the evening in the center of Moscow. Join by calling us at 8-962-975-8652 contact number where you will be informed in detail about everything. Age, health, and level of training is not a big deal. The first lesson - free of charge. 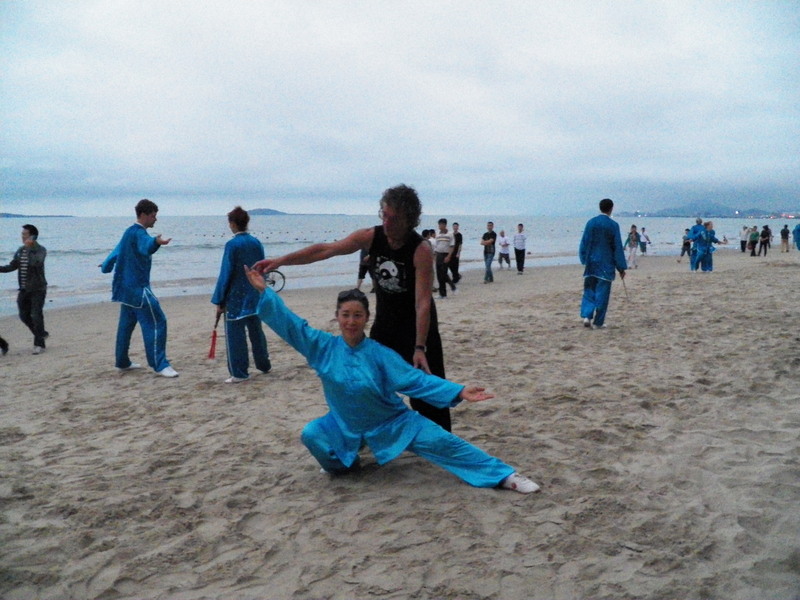 The program includes the study of Taijiquan (styles Chen and Shen) and hard qigong (first level - "Iron Shirt"). We invite everyone who wants to improve their health, to find young, fit, confident, improve combat training, as well as discover their inexhaustible source of energy that helps overcome the stress of modern life.